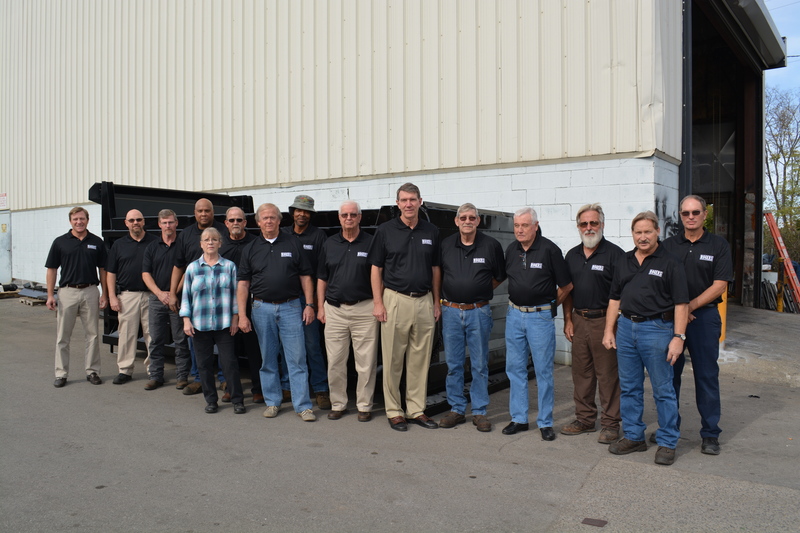 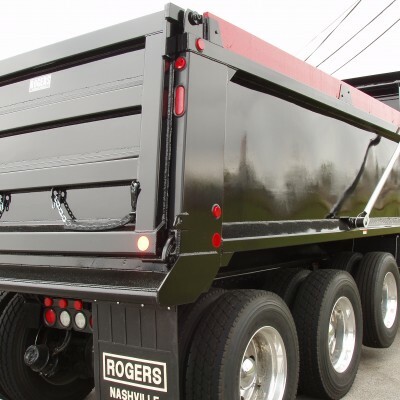 Since 1946 the finest dump bodies in the business have been produced by ROGERS MANUFACTURING COMPANY of Nashville, Tennessee. 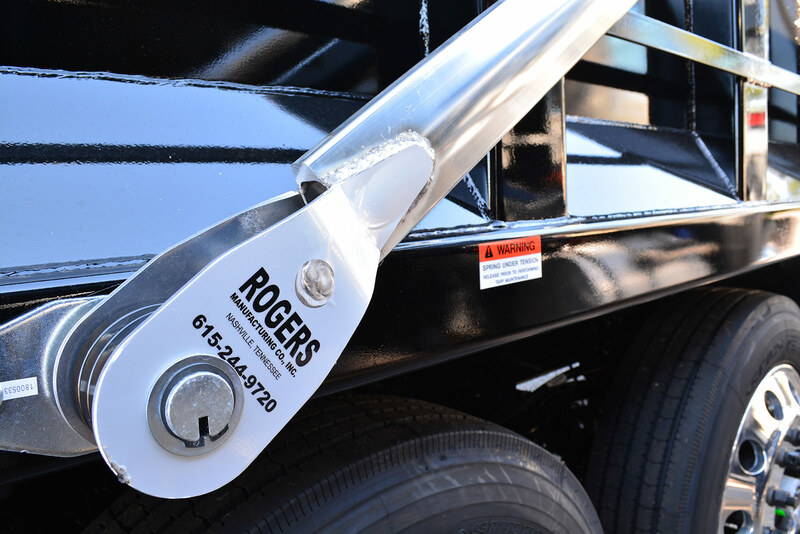 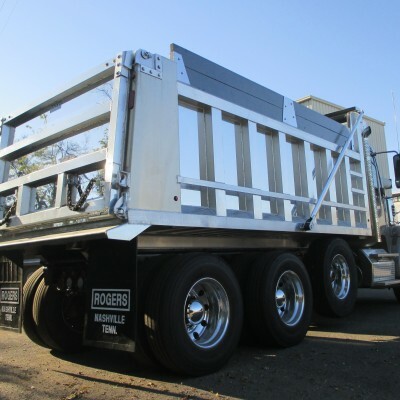 From the heavy-duty, high-tensile steel dump bodies to the lighter aluminum dump body, every Rogers unit is built to perform … and built to last. 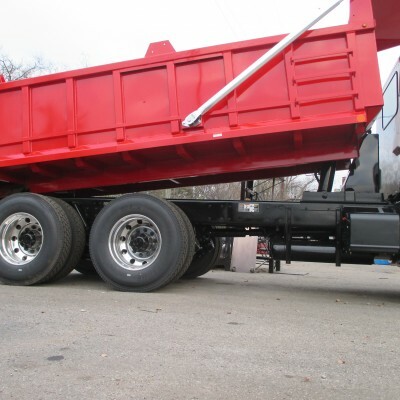 The large number of Rogers dump bodies on the road today are rolling proof of their popularity and durability. 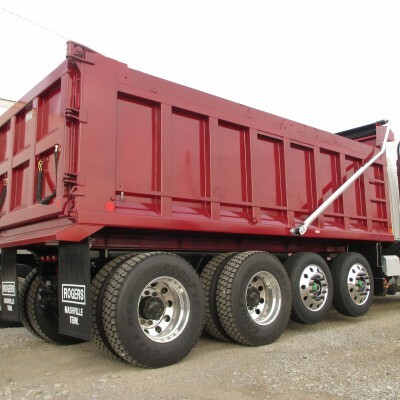 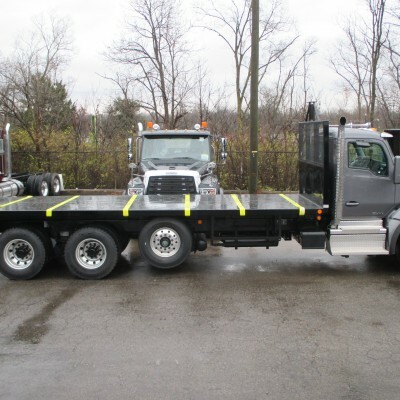 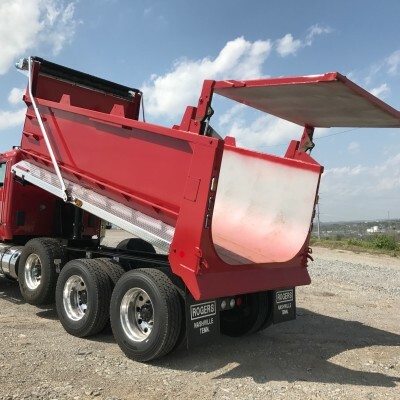 Rogers has developed dump body designs of superior strength, while building each dump body to individual customer requirements. 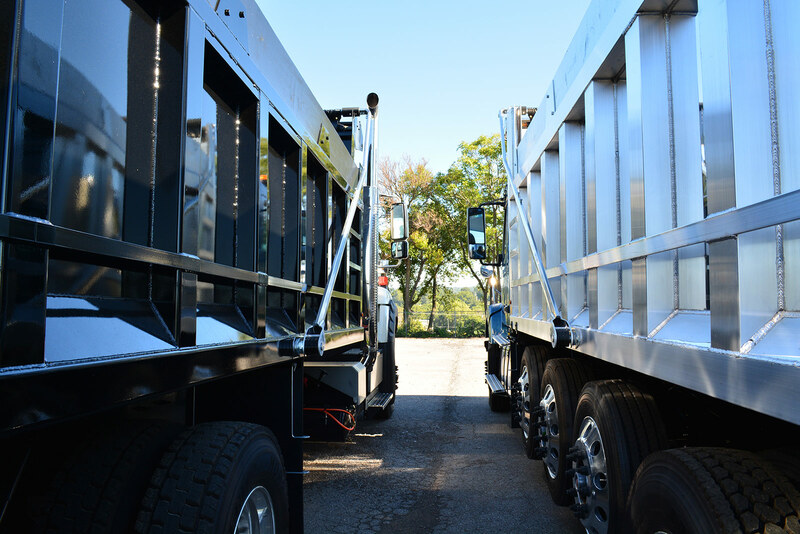 We take pride in being able to alter established designs to fit customers’ particular job needs, while delivering the customer’s desired finished product appearance.